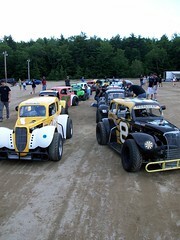 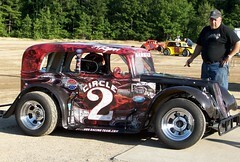 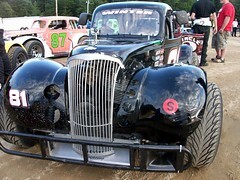 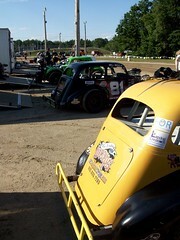 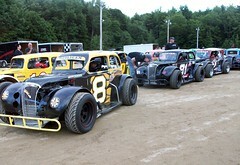 Photos from the July 14th race at Beech Ridge Motor Speedway and Autograph Night! 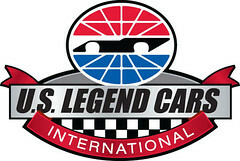 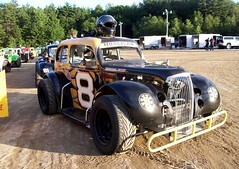 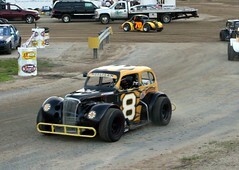 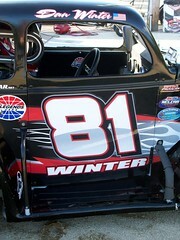 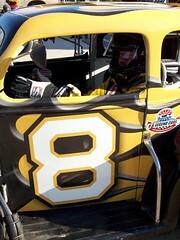 The #8 started on the pole and finished 9th. 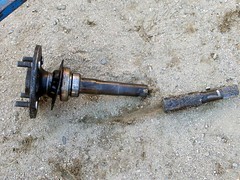 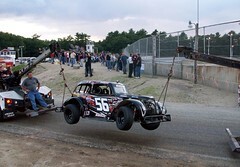 We had a broken rear axle in final practice. 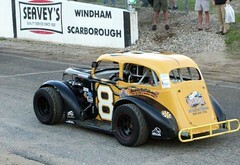 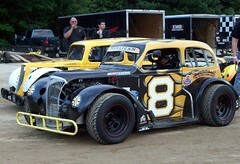 Special thanks to the Johnson Racing team for helping get the #8 back on the track for the feature race!